We present the 3D whole-prominence fine structure (WPFS) model (Gunár & Mackay 2015) that combines a 3D magnetic field configuration of an entire prominence obtained from non-linear force-free field simulations, with a detailed description of the prominence plasma. The plasma is located in magnetic dips in hydrostatic equilibrium and is distributed along hundreds of fine structures within the 3D magnetic model. The prominence plasma has realistic density and temperature distributions including the prominence-corona transition region. Thanks to this the 3D WPFS model provides us with a representation of a prominence with complexity that approaches the real prominences. This fact was demonstrated by H-alpha visualization of the simulated prominence done by Gunár & Mackay (2015, 2016). To produce the high-resolution synthetic H-alpha images of the WPFS model we use the fast approximate radiative transfer visualization technique developed by Heinzel et al. (2015). 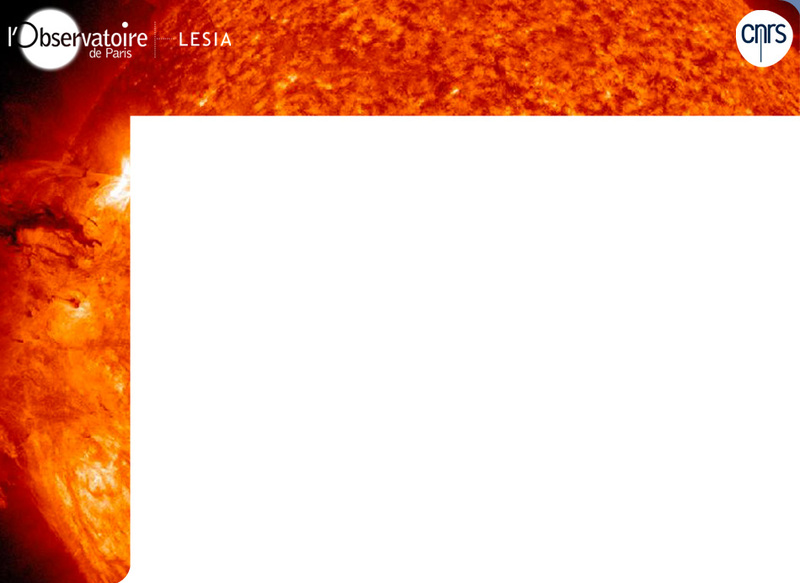 This technique allows us for the first time to produce images of simulated prominences in emission on the solar limb and filaments in absorption against the solar disk using a single model. By employing such a visualization we can study connections between the local configuration of the prominence magnetic field and the observable structure of the prominence/filament plasma. In addition, we are able to consistently study the influence of the varying photospheric flux distribution on the prominence magnetic field configuration and its effect on the observable prominence plasma during prominence evolution. In addition to the H-alpha line, we have also developed and used a novel technique for synthesis of the emergent radiation at the millimeter/sub-millimeter wavelengths which are employed by the Atacama Large Millimeter/sub-millimeter Array (ALMA) - see Gunár et al. 2016, 2018.